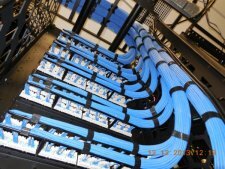 Arlington, VA Network Cabling - Fiber, GPON, Data, Voice, AV, DAS - Structured Cabling, Wireless, Sound Masking - B.I.G. B.I.G. is a full-service network infrastructure firm supporting Businesses, Non-Profits, and Government agencies in Arlington, Virginia as well as your locations nationwide. Based in Northern Virginia, we offer single-source network cabling and wireless solutions that support IT and business communications. Our BICSI trained-and-certified technicians and engineers design, install, test and support your network cabling and wireless infrastructure projects from the ground up. 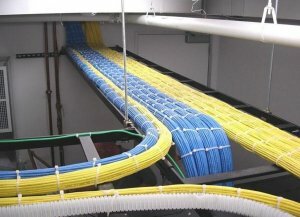 Need fiber optic cabling for GPON? More wireless access points to improve office mobility? We use the most advanced CAD design tools to map out and plan your project. Contact our Network Cabling & Wireless Experts today!